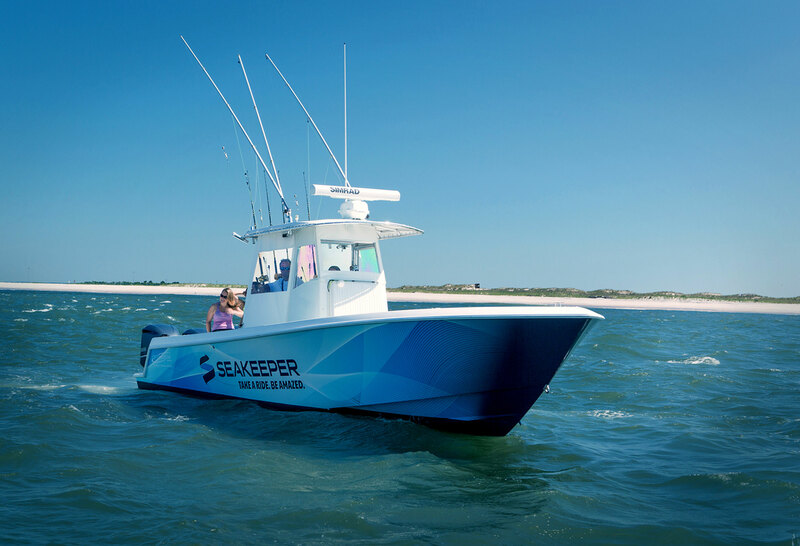 Seakeeper, a growing boat stabilization technology company, sought to drive brand awareness and consumer demand for their products by broadening their appeal beyond boat manufacturers and talking directly with boat owners. 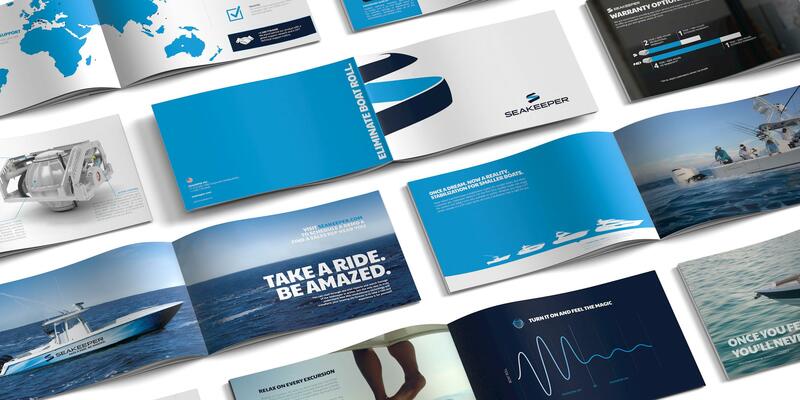 To accomplish this, we redesigned their brand identity and repositioned it to focus on the incredible experience end users have when they ride in a boat with a Seakeeper. 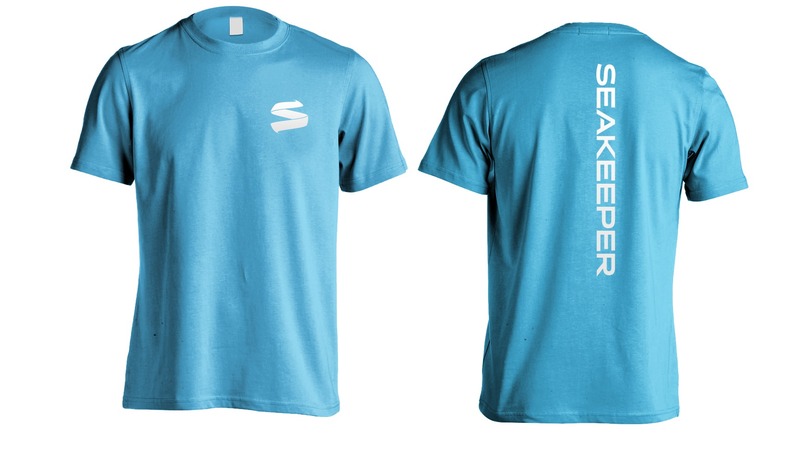 We helped Seakeeper realize that their customers wanted an experience and not just a piece of technology. "You have to feel it to believe it." 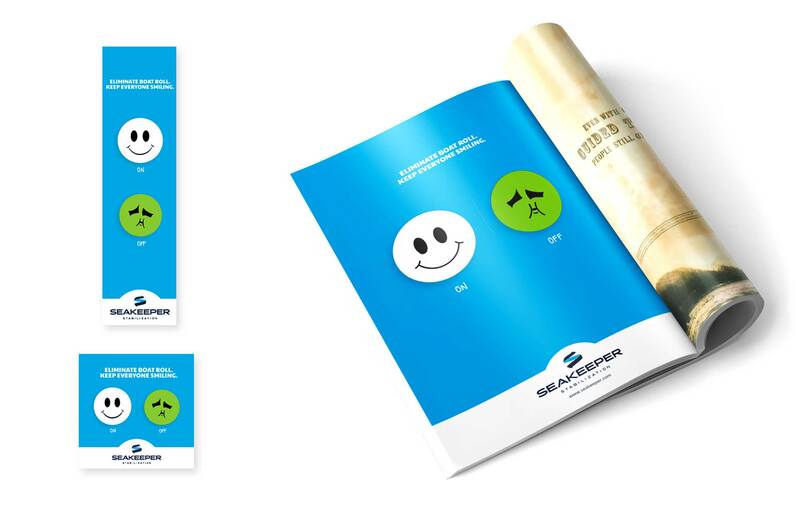 So, we created a digital version of their most effective demo boat experience. 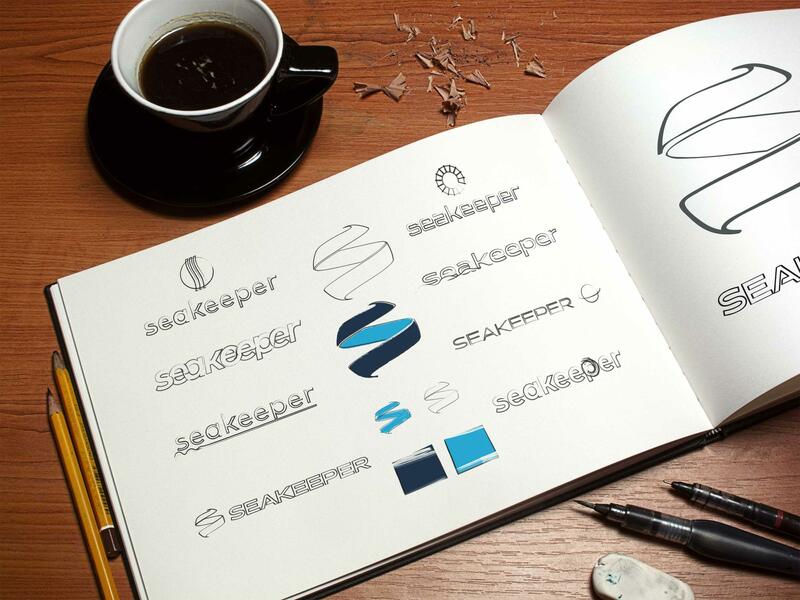 We began by designing a new logo, color palette, and visual identity system. 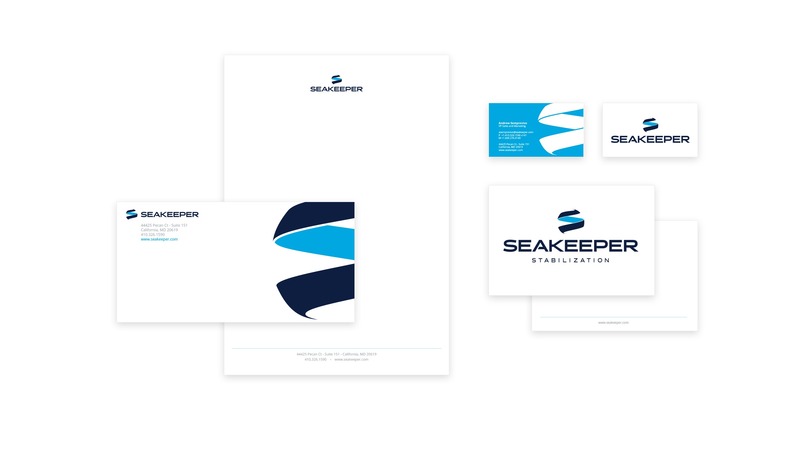 We worked with Seakeeper to refresh their brand assets to convey a premium sense of quality, technical innovation and memorability. 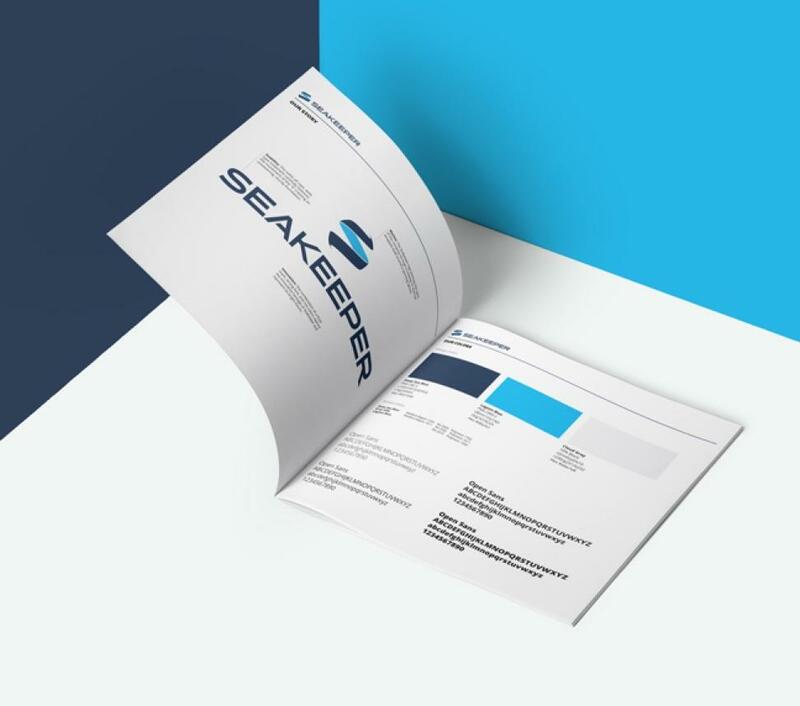 We designed a new website with custom 3D graphics along with brochures, tradeshow displays, videos, and ad campaigns to educate and engage the end consumer. Our work has focused on leading with experience, then answering the question "well, how does it work?" in the most engaging way possible. Along the way, we've also developed custom apps and other useful tools for their sales team. 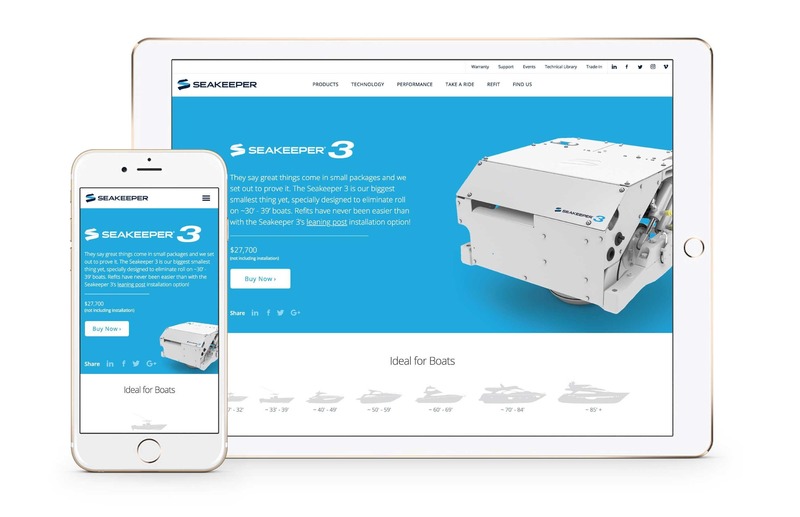 We worked with Seakeeper's sales team to understand their customers' buying journey—the questions and decisions that come up along the way—which informed the new website that serves as a central brand platform for educating, engaging, and driving sales. 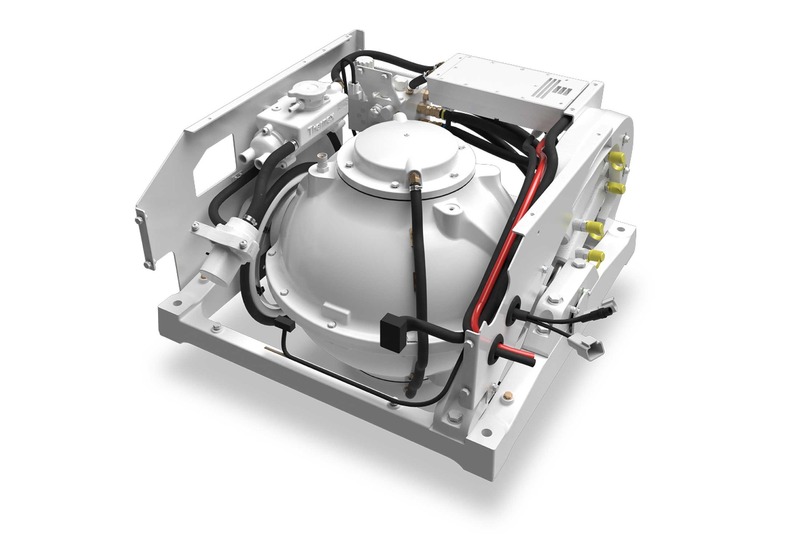 We worked with Seakeeper's engineering team to turn CAD files of their products into visual works of art. 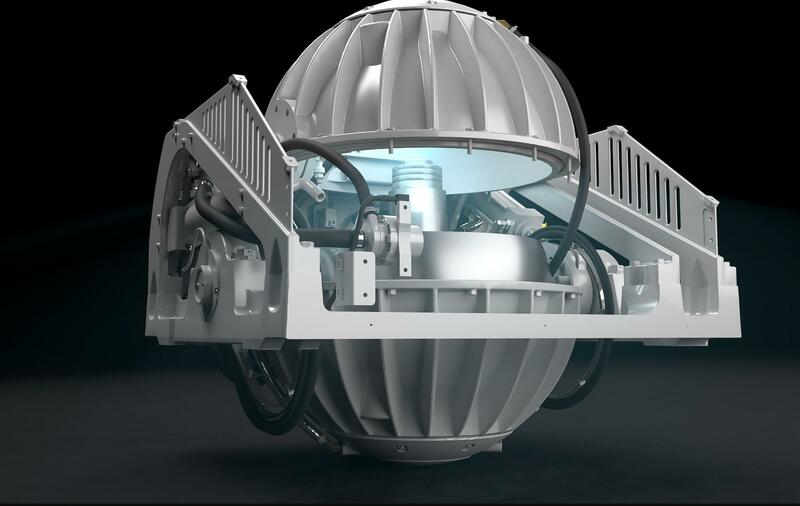 With the new 3D models we've created, we're able to tell a better story and highlight the technical innovation that makes Seakeeper so effective. 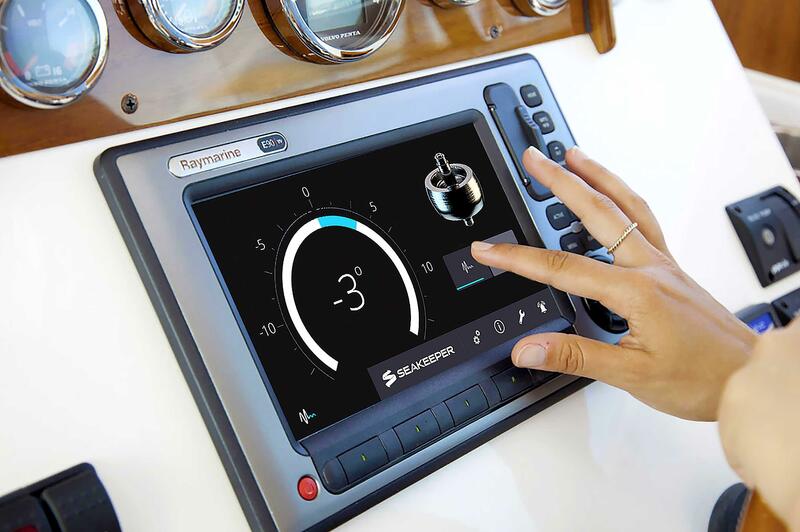 Beyond initial sales and marketing tactics, Seakeeper's dash display is the main element that customers interact with post-sale. We needed it to reflect the premium branding and experience we created throughout all of their other customer touch-points. So, we reimagined it. 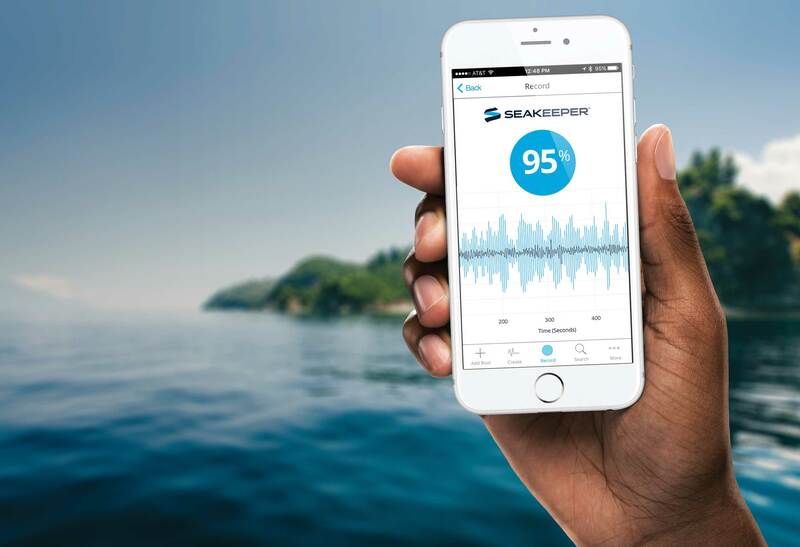 We created a mobile app for the Seakeeper team to conduct sea trials and create performance reports. We also built a web app for their internal operations team to manage and publish sea trial reports to the website. 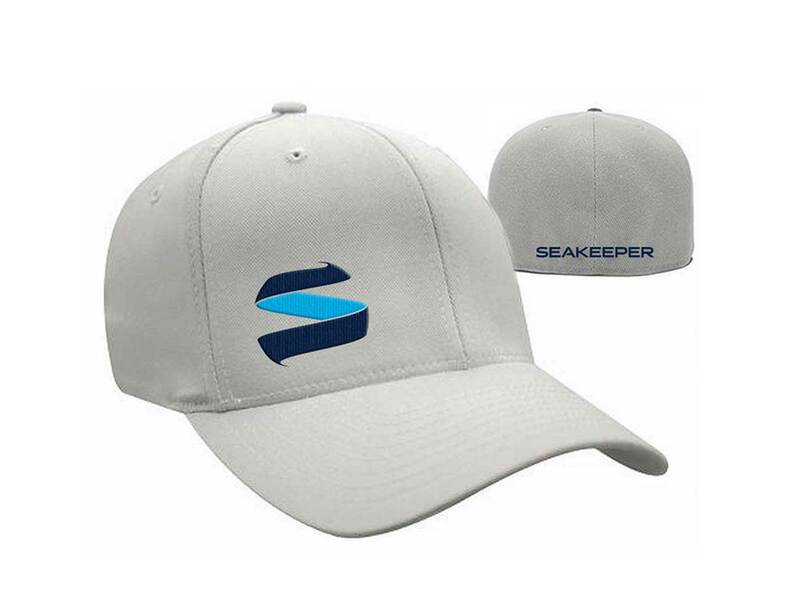 Over the years, we've developed a video library for Seakeeper to educate, support new product launches, and share impactful customer experiences. 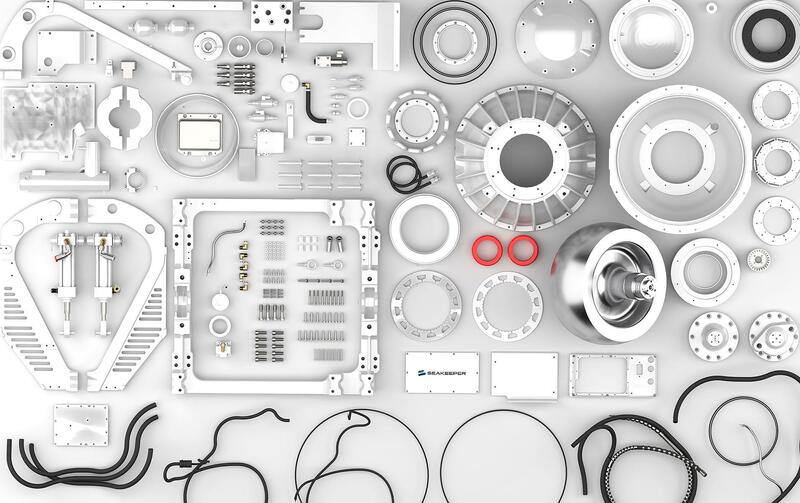 Using 3D motion graphics and cinematic videography, we've been able to tell some pretty compelling stories. 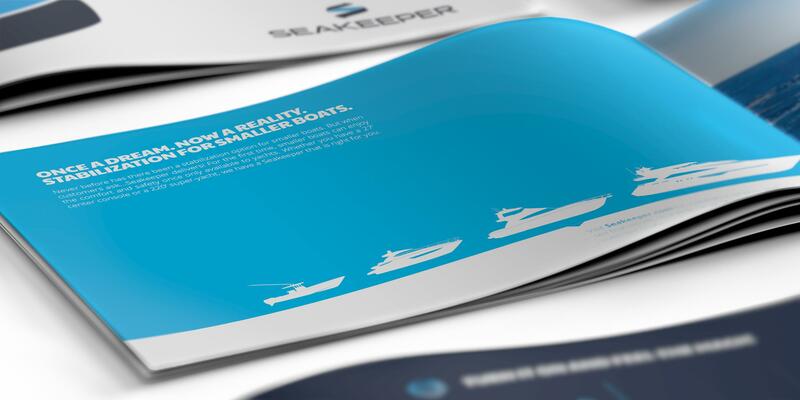 We've developed a series of engaging print and digital ad campaigns that quickly educate and break from the status-quo in the typical boating publications. 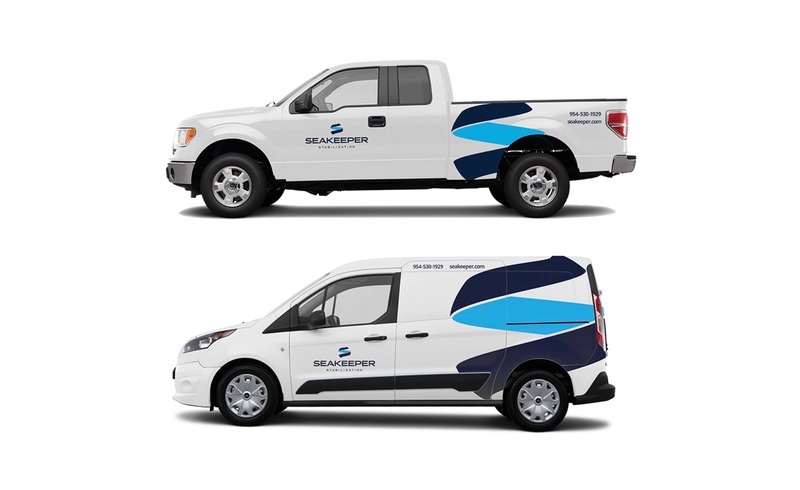 In a sea of clutter and mediocracy, we helped Seakeeper stand out with impactful large-format graphics for their tradeshow booth displays and vehicle graphics, along with apparel for their sales team and loyal customers. Let's see if we can help.